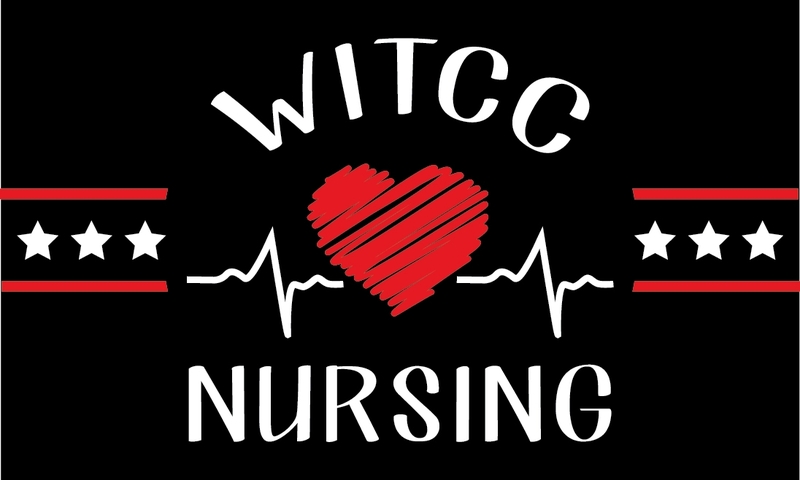 The WITCC Nursing Web Store closes on Sunday, March 10th at 11:59 pm. Orders will be delivered to your instructor about 2 weeks later. Choose LOCAL PICKUP. Do not pay for shipping.